"Dr Klause is one of my favorite doctors. This is a doctor and surgeon you can trust!" 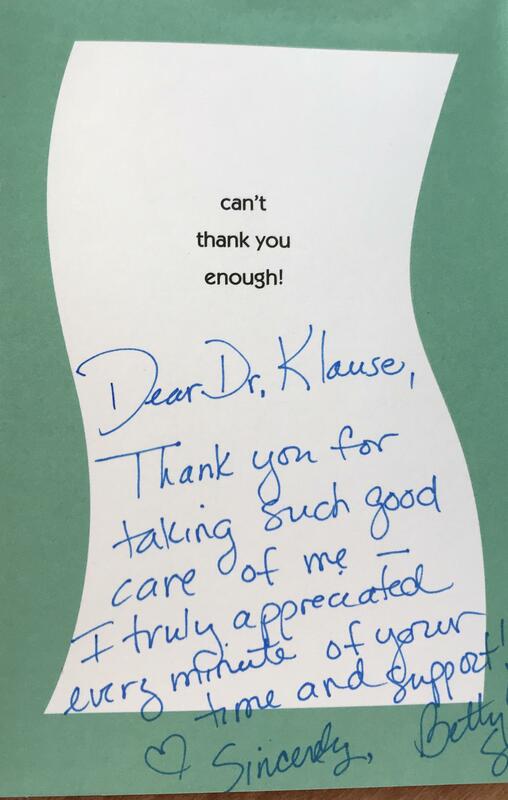 "I could not be happier with Dr. Klause. She is thorough and careful.I can't say enough." 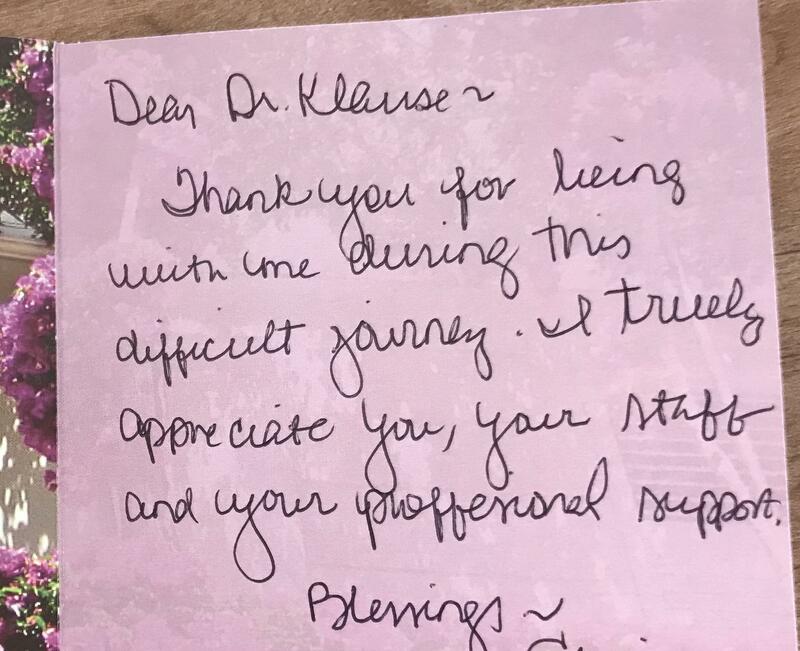 "Dr. Klause is the best doctor I have ever had. Thanks for everything Dr. Klause!!!" "Would highly recommend. She was easy to talk, highly skilled and very knowledgeable." Dr. Elvira Klause, M.D., FACS, is a highly skilled, board-certified general surgeon specializing in hernia repair, hemorrhoids, laparoscopic surgery, abdominal surgery, robotic surgery, breast surgery, oncological procedures and dermatology procedures at her warm and personalized offices in San Clemente, CA. 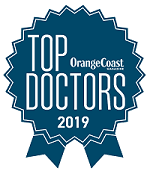 Praised by patients for her small-town hospitality and extreme quality of care, Dr. Klause brings over 15 years of experience in caring for the general, breast, advanced laparoscopic, colorectal, oncologic, skin cancer and hemorrhoid surgery needs of patients throughout South Orange County. Dr. Klause earned a bachelor of science degree from UCLA in 1989. She received her medical training at the University of Missouri in Columbia in 1993 and completed her residency in surgery in 1999 at Martin Luther King Hospital. After earning the Chief Resident Award, she was chosen for a fellowship in trauma surgery and critical care from Martin Luther King Hospital in 2000. In addition to providing quality care to her patients, Dr. Klause was also a clinical preceptor for the University of Southern California and a clinical associate professor for the Western University of Health Sciences Physician Assistant program for many years. She was also a member-at-large for Saddleback Memorial Medical Center from 2008–2010, and Chief of Surgery from 2013-2014 also was on the Cancer Committee and the Chart Review Committee. 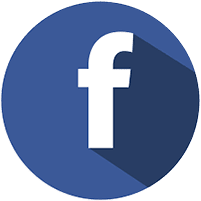 Dr. Klause is a board-certified diplomat of the American Board of Surgery and a fellow of the American College of Surgeons. She holds hospital privileges at Saddleback Memorial Medical CenterLaguna Hills, Mission Hospital in Mission Viejo and Laguna Beach, Surgery Center at Saddleback, Foothill Ranch Surgery Center and the Laguna Niguel Surgery Center. She is a specialist at the highly advanced single-incision laparoscopic surgery method and Robotic assisted surgery. Dr. Klause happily lives in South Orange County along with her loving husband and three children. 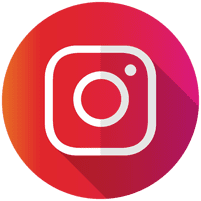 In her free time, she loves being a supermom for her children by helping them with crafting adventures as well as cooking delicious gourmet meals. in 2012, 2014, 2015, 2017, and 2019. Dr. Klause discusses her personal philosophy and love of robotic surgery! Quick out-patient procedure; allows you to be home the same day! NO cutting or removal of tissue, providing minimal discomfort & rapid recovery! Most patients return to their normal activity within 4 days! Call my office for an appointment, "let us see if THD can help you too!" For more information about the noninvasive THD treatment please visit our Hemorrhoids FAQ page. 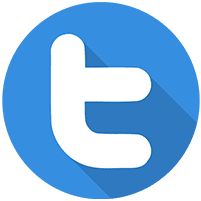 San Clemente, California, December 22, 2017 Elvira Klause, M.D. 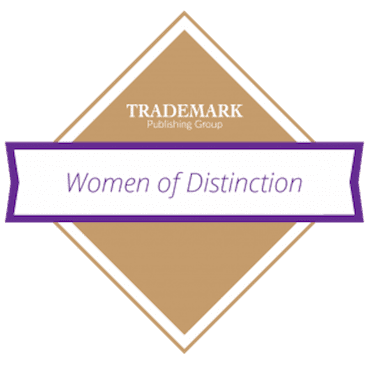 has been selected for inclusion in the forthcoming trademark Women of distinction Honors Edition for demonstrating dedication, leadership and professional excellence. Her compassion and expertise set the standard in the industry. She has truly dedicated herself to her profession. There is humility and personal touch she adds to her relationship with everyone she does business with, more than the value of her service it's her way of treating everyone like an extended member of her own family that people remember the most. As a talented disciplined professional she has maintained a proven track record of quality service, driven by her desire to succeed. Please verify with your insurance company of the payment details and coverage. "Dr. Klause performed surgery and left me HAPPY and PAINLESS!! 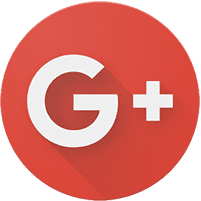 !, I will definitely and highly recommend Dr. Elvira Klause to my family, friends and all." "I love Dr. Klause. She is very caring and has taken excellent care of me for the last 7 years. She is the best!" "Staff couldn't have been nicer. Went above and beyond to help us. I especially want to thank Louise for all her help." 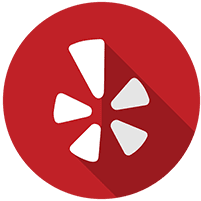 "I highly recommend her for any kind of procedures that falls into her expertise...Thank you very much Dr. Klause"
"Each time I used her, despite my fears, she used her knowledge, skill and care to make every procedure very successful. I would recommend her 100%...she is the BEST!!!!"